Everyone wants stress free holidays, with fun and laughter and no last minute scrambling around to do tasks. 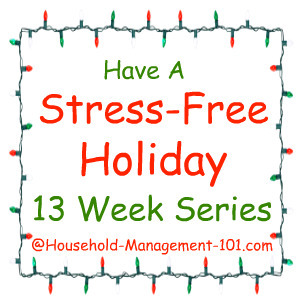 Follow this 13 week series to reduce holiday stress and enjoy yourself. Did you know that one of the most effective way to reduce your stress level is to plan and do tasks ahead of time, proactively, instead of reactively doing things once they pop up and are in crisis mode? Most likely you do know this, and we try to take these steps in our work life, and even in our home life. Well, why not try to do the same thing with your holidays? We are coming up to one of the busiest times of the year, what with Halloween, Thanksgiving, Christmas and New Year's (which I call the four biggies) hitting like a quadruple blow. That is where I come in to help. 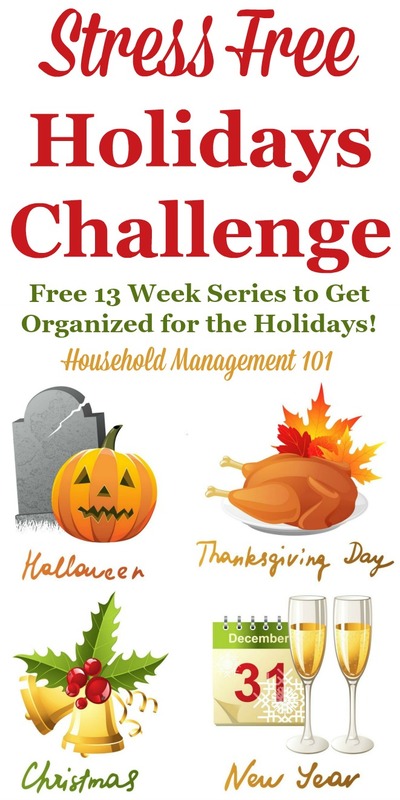 I have mapped out a 13 week series which lists baby steps to take, weekly, to prepare for this year's holiday season, taking into account the four biggies, so you can enjoy each of them to the fullest, with your stress free holidays. I am going to be participating too, right along with you, to get ready for my own holiday fun. 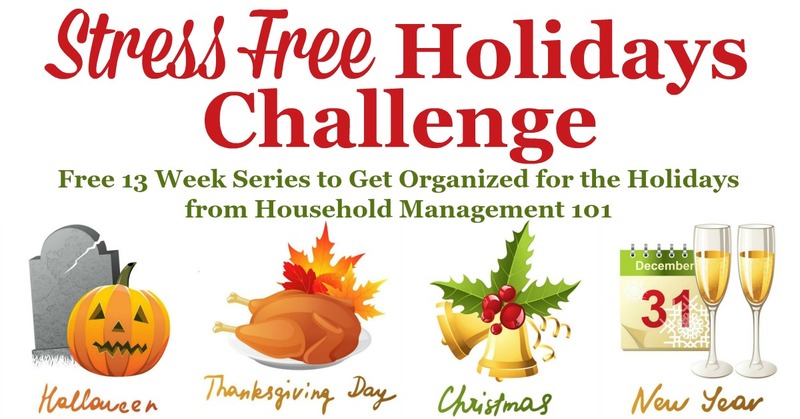 Why Should You Participate In The Stress Free Holidays Weekly Challenges? "I have to say, you've made my holiday season much more enjoyable by doing this series! I would normally cram all decorating into one day and wait to do my Christmas shopping until Dec 1st. But this year, I've gradually put up decorations, made sure we have adequate storage for when they get put away, the Christmas cards have been mailed, and all my shopping is DONE! I get to sit back and enjoy December, which will be especially important once my kids start Christmas break. They get to have a fun, happy mommy instead of a stressed out mommy!" When Does The Stress Free Holidays Series Start? The first week of the series starts on Saturday, October 6th this year, and a new post will go up every Saturday thereafter, for 13 weeks. 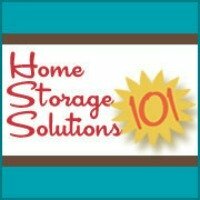 It doesn't end until after Christmas is over, to help you clean up after the holidays and to get you ready for the New Year. Thanksgiving is also a week early this year compared to normal (that just happens every once in a while) so I'll shuffle some of those last-minute Thanksgiving tasks to earlier as we go, so you're ready when Turkey day arrives. You can check the site each Saturday for the newest challenge for the week, but I know that it is easy to forget. That is why during this series I also send an email reminder to each person who is signed up to receive my newsletter and email updates, so it is easy for you to follow along. You can sign up for free, right here, to begin receiving these emails if you're interested. Are you ready to make your holiday season stress free this year? I know I am. I hope you follow along with me!